I opt in to receive ongoing communication for promotional offers and news. 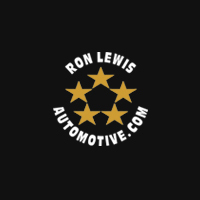 By checking the button, I agree to receive commercial electronic messages and educational content via email from Ron Lewis Automotive Group. You may withdraw your consent at any time.